10000000 for iOS (by EightyEight Games) is an awkwardly-named (iTunes link) “Dungeon Crawling RPG Matching Game”. 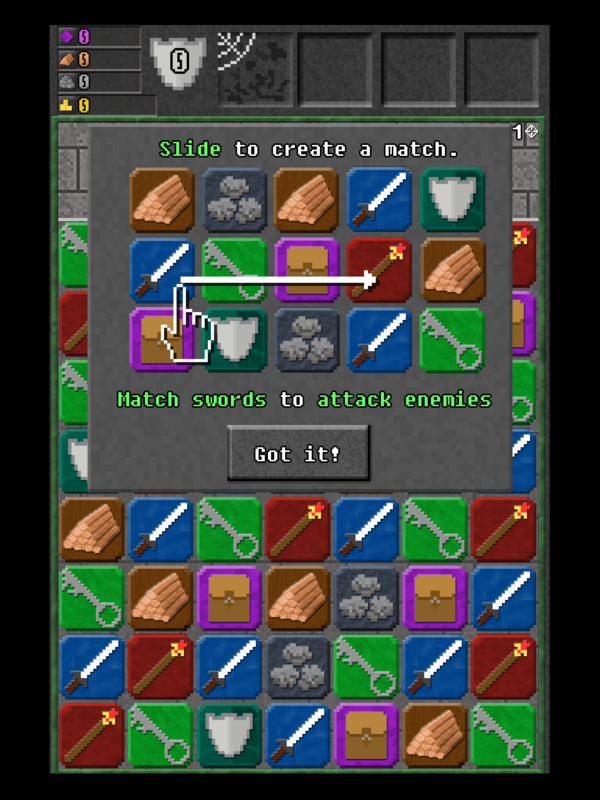 Yep, it’s a match-three tile matching game built into an RPG. 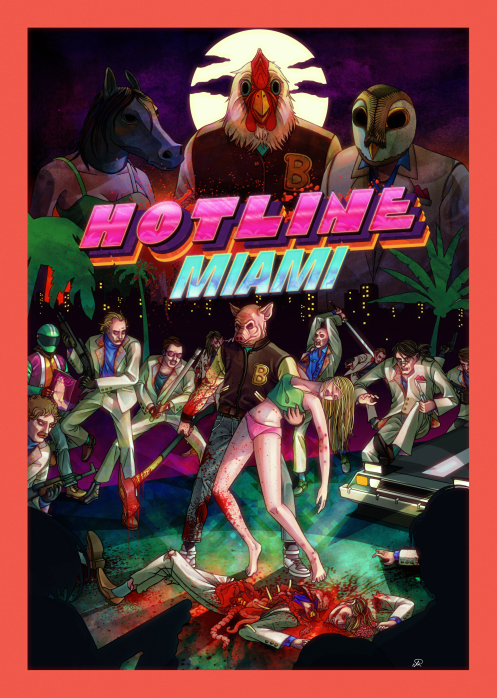 And despite the odd mashup of genre and strictly numeric title, it’s actually quite good. Here’s how it works: you control a hero who’s forever running to the right. Occasionally your hero is stopped by an obstacle – a monster, a chest, or maybe a door – and you need to match key, sword, and magic stave tiles to help defeat said obstacle. When you’re not slaying monsters and running exclusively to the right, you can also use some other resources that you’ve gathered like wood and stone to upgrade your weapon, armor, and a variety of other perks.